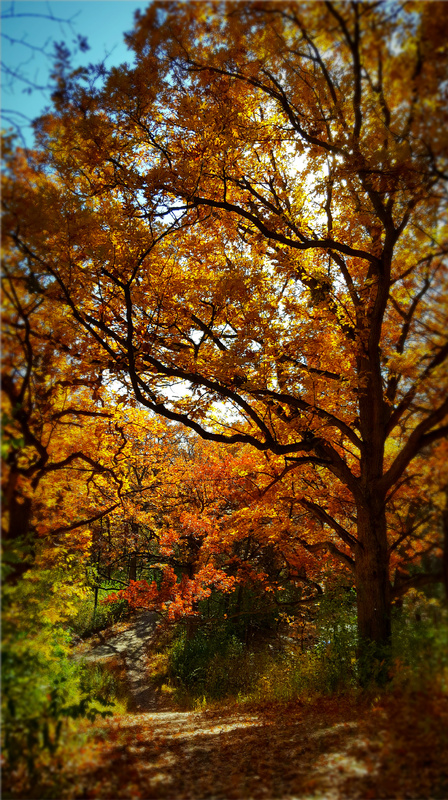 This entry was posted in Autumn, Nature, Photography and tagged Autumn, John Muir, Minnesota, Nature, Photography, Poetry. Bookmark the permalink. The crisp scent of autumn leaves ❤. Thank you for sharing. Beautiful capture. The earthy scent of autumn leaves is so grounding, isn’t it!? 😍 Thanks Graci! Fabulous image, Julie! Autumn glory! That is just so beautiful, both the edited and unedited versions.